Humans have been breeding plants for millennia. Our ancestors began to domesticate plants (and animals) at least 10,000 years ago, allowing nomadic tribes to become stationary and form communities as they no longer had to pursue their food. Only in the past 300+ years has there really been any regimented study and organization of research about plant breeding. The origins of improving plants by selection can be traced back to about 1700. 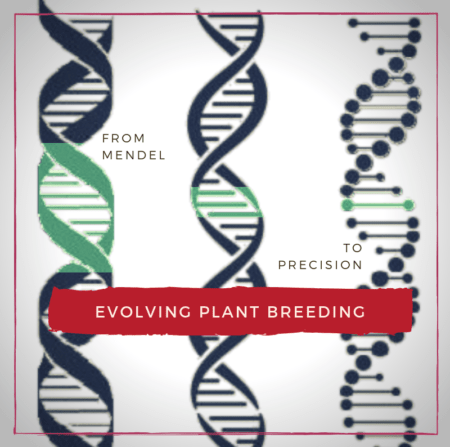 Perhaps the most famously know botanist was Mendel for his 1865 published research on how plant genetics were passed as traits from one generation to the next. However, it wasn’t until 1900 that his discoveries were widely recognized and adopted. The main technology used today in plant breeding is known as mutagenesis, which dates back to the 1930s. 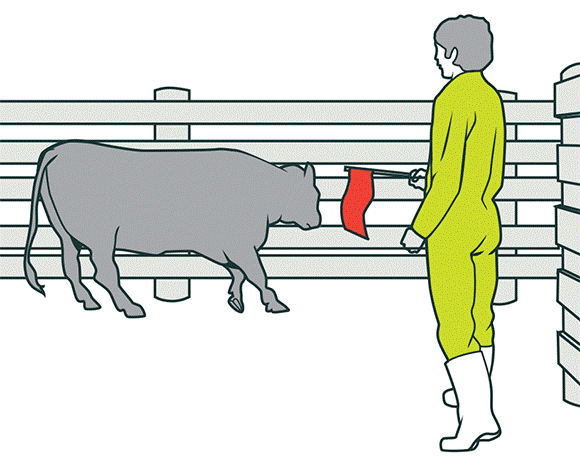 There are two main forms of breeding new lines though mutagenesis: chemical and radiation. In chemical mutagenesis seeds are soaked in chemicals, while radiation means the seeds are exposed to radiation. In both cases, the seeds are planted to observe the effects of the germinated plants. While the observed traits from mutagenesis are random as a result of their treatment, plants observed with preferable traits are further bred for their seeds and have been the staples of plant breeding for over 80 years. These technologies are used to breed conventional and organic varieties of cereals, oilseeds, pulses and vegetables. The discovery of DNA by Watson and Crick in 1953 helped to set the stage for the genetic modification experiments that began in the 1970s. This led to genome sequencing capabilities which further advanced the options for crop breeding at the turn of the millennium. The rapid pace of scientific innovation in plant breeding continued, in the past decade with the development of genome editing an evolution of mutagenesis. However, instead of random, untargeted effects, scientists can use genome sequence data to precisely change a single gene. Breeding plants with the precise knowledge of what is being changed allow for the more rapid development of new crop varieties. 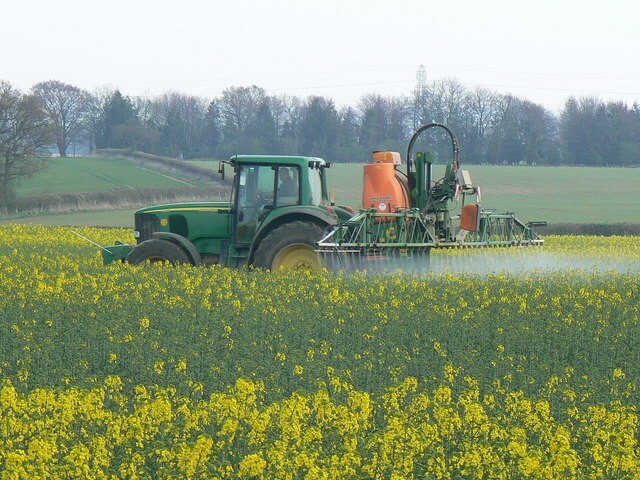 Genome editing in Canada has been used to develop two varieties of herbicide-tolerant canola, both of which have been commercialized. In order to gain commercialization approval both varieties underwent risk assessments and were determined to be as safe as other canola varieties produced in Canada. In the spring of 2018, the Secretary of Agriculture in the United States said that plants developed by a genome editing technology known as CRISPR would be accepted as an extension of mutagenesis breeding that has been used for decades, and would not be subject to any regulatory oversight. The European Union has gone the other direction, ruling in July that genome editing technologies must be regulated as GMO technology, meaning that any variety put forward in the EU will be subject to a regulatory system that has approved a single variety since 2005. What does it all mean? Why is this important? The decision as to whether future plant breeding techniques are classified as mutagenesis or GMO matters. Genetically modified crop regulations require additional risk assessment that adds to the approval time in the domestic market, in addition to substantial costs. A 2011 Phillips McDougall’s report estimates the time required for GM crop regulatory approval has increased from 44 months to 65. The time to receive approval in export markets can run to a further 5-6 years. 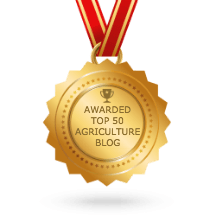 The result of GM classification adds a significant cost to get the new variety approved, as a result, public breeders aren’t able to easily use the technologies to develop GM crops. This can clearly be seen when reviewing the list of developers of GM approvals from the ISAAA database. If this were to happen to genome editing, it would be a tremendous loss of public plant breeding potential. Not to mention the case in Europe as public breeders not be able to use these beneficial technologies, and neither will private breeders and EU farmers will experience a reduction in R&D, being forced to grow older, less rigorous varieties. Genome editing is a scientific extension of mutagenic technology that’s been employed in new plant variety development for over 80 years. It is a technology that is precise and targeted as opposed to uncontrolled and random. Genome editing is the future of plant breeding. The question is where and who will be allowed to develop crops using these technologies. This week I was fortunate enough to partake in a discussion on The Agenda with Steve Paikin on TVO, to discuss the European Court decision on gene-edited foods and biotech.